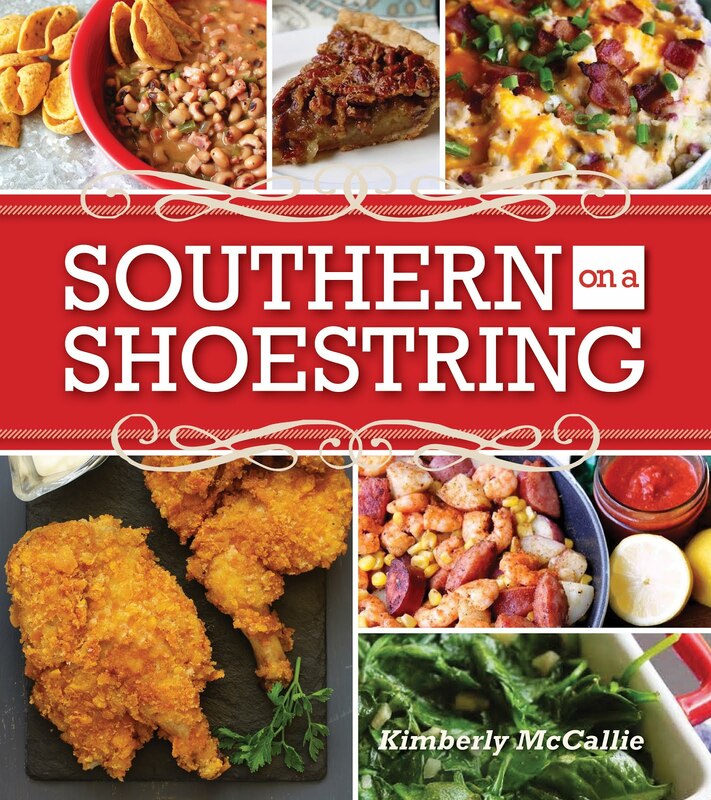 A Well-Seasoned Life: Cookbook Giveaway! 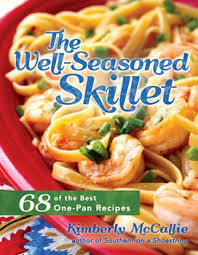 Would you like to win a copy of my latest cookbook, The Well-Seasoned Skillet? Enter to win one of five copies of the book through Goodreads. The giveaway ends on May 20, 2017. Good luck!! Giveaway ends May 20, 2017.